Blogging is like writing a journal or diary. The only difference between diary and blog is a diary can be read by our near and dear ones only but the blog is read on the internet by 1000s of visitors every day. This is the reason blogging has become an effective method to share our thoughts on current issues, business strategies, personality development and several other topics. There are many platforms like Blogger, Wordpress and Weebly offers free service of blog. Creating a blog and writing on it is simple. This process is similar to creating Email Id on Google or Yahoo and writing emails to our friends and family. Anyone who has a basic knowledge of Internet can create a blog in seconds. Every person has a different style of blogging depending on their likes and dislikes. Some post their poems , some writes about political affairs, some posts about their traveling experience and some literally writes a journal on their blog. In addition to writing you can also post photos you clicked, videos or music. Posting articles and photos on blog is called blogging and the who creates and post this content on blog is called a blogger. Blogging format and writing style is changed in past few years. 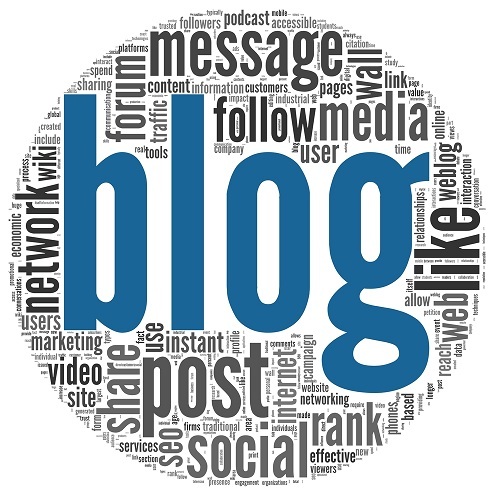 Blogging was adopted on a big scale by common people like us but seeing the success of blogging, number of celebrities, businessmen and politicians have also started blogging to share thoughts with their fans and followers. As we draw pictures or doodles on the diary pages to make it interesting and attractive, likewise we get many templates, themes and widget to design our blog for free. Isn't that exciting?